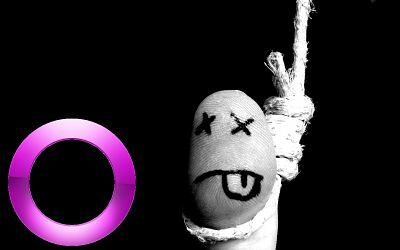 Post- Mortem of Orkut’s Demise: Suicide or Murder? Orkut! The name rings a bell, doesn’t it? The golden times when you were exposed to the bare private chats happening on the walls of your friends! Oh, we could spend hours reading those. And albums? We could check out any random albums. And dating with strangers? We could add so many interesting people with Katrina and SRK pictures on display (who cared whether a profile is genuine or not)! That was a real kickass innovation for us Indians, and whether or not it exists today, it does bring smiles on our faces. Google today announced that the Orkut Social Networking Site would cease to exist from 30th September, 2014. The immensely popular yesteryears’ site, would be shut down soon. Though we might feel nostalgic, but in reality, hardly do people even visit their profiles in Orkut. If you still use Orkut, there isn’t much to be worried about. You can export all your pictures to albums in Google+. Also, you will be able to save your Orkut profile, testimonials, scraps, and community posts to your computer using Google Takeout till September 2016. 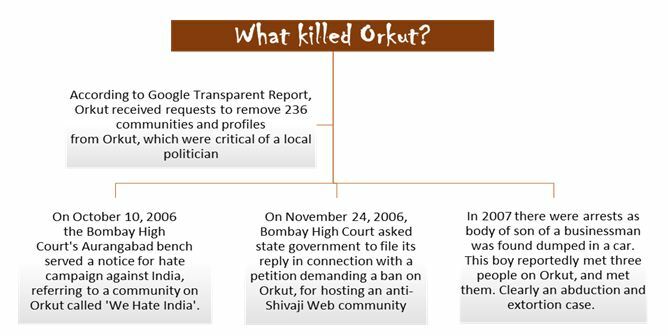 Wondering what were the factors which took Orkut away from its immense popularity amongst the Indians? Here is a possible explanation. What does a child do, when he gets a Pen? Well, he can go on writing, doodling, marking and so on. That’s what happened when we got access to Orkut! We were naïve to Social Networking and suddenly we had so many people to connect to! What we could say in a small group could be said on a much greater platform now! And so along with all the good things, it outlawed all the censorship barriers. But despite this all, Orkut would have sustained if driven well, but look who entered there? It was Facebook! And what was Facebook’s magic wand? No prize for guessing- It was the “Like” button! Facebook gradually ousted Orkut as the number one platform in July 2010. And, one of the strongest reasons for Facebook taking a lead was indeed its marketing approach. The Indian brands got themselves well acquainted with the marketing muscle on Facebook, a place where a lot of money is invested. 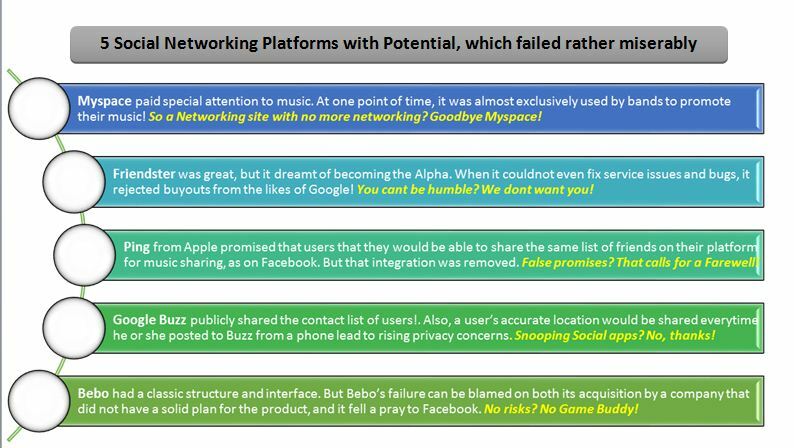 And it was a breakthrough as it was never the case with Orkut due to its non-marketing friendly structure of the network. Not just Orkut, but several such sites came and vanished in thin air. Such failure stories are not new in the world of social networking. Many sites, whose infrastructure and intentions were great were wiped off in the tide of survival of the fittest. Let’s have a look at some of these. This post was published by Rakesh Singh, The product head at askIITians and an IIT-Delhi and IIM-Kozhikode alumni. « Inspirational Movies for Teachers! Which One Would You Gift Yours?